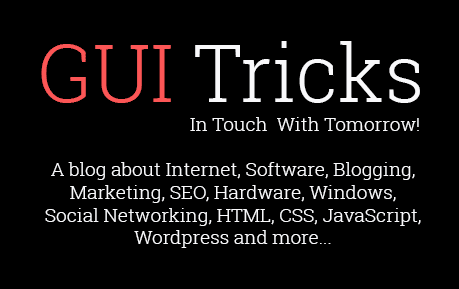 A Step By Step Guide To Creating Informative Videos | GUI Tricks - In Touch With Tomorrow! A Step By Step Guide To Creating Informative Videos - GUI Tricks - In Touch With Tomorrow! Informative videos have a very special place in the world. They’re a brilliant way of demonstrating points and keeping an audience engaged. They work a lot better than a long article including loads of text and are even more helpful than infographics. Before you get excited and start filming or creating your video, you need to work on planning it. Write a script and come up with the main aim of this video. What are you informing people about? The best thing to do is ask yourself what you want people to gain from watching this video. That should help you devise a plan and come up with key points to raise and include. With a script, you know exactly what to talk about and will never stray off-topic. Keep your video on the right course, and you’ll ensure your audience are engaged. The production element of your video will differ depending on what type of video you’re making. Some people will film themselves or another person addressing the audience with a nice background or talking them through a product, etc. Others will have no people on-screen, and opt for a voiceover while displaying information in the form of graphics. Either way, you need to ensure you produce your video perfectly. Get a good microphone and video camera to make sure everything is shot in high definition for better viewing pleasure. Post-production can be split into two parts, the first of which is editing. You must spend time trimming your video and getting everything to sync up and look great. There are loads of great editing software you can download, as well as many tutorials or classes you can go on to learn how to edit quickly. Similarly, the editing phase is where you make your video look even better. To do this, you need to include graphics. This could be a huge part of your video, or it could simply be some title graphics or a graphic coming on-screen showing the name of the person in the video. Either way, you’ll need software like After Effects to do all of this. Again, there are places like Training Connection where you can learn how to use this software. Great graphics will make your video even better and also help display more info in an easy-to-digest manner for your audience. The second part of post-production is simply putting your video out there. It’s highly recommended you embed this video on your website, particularly if it’s for business purposes. But, you should also take to YouTube and social media to share your video and get more views, which will increase your exposure and mean the video has a positive effect on you or your business. 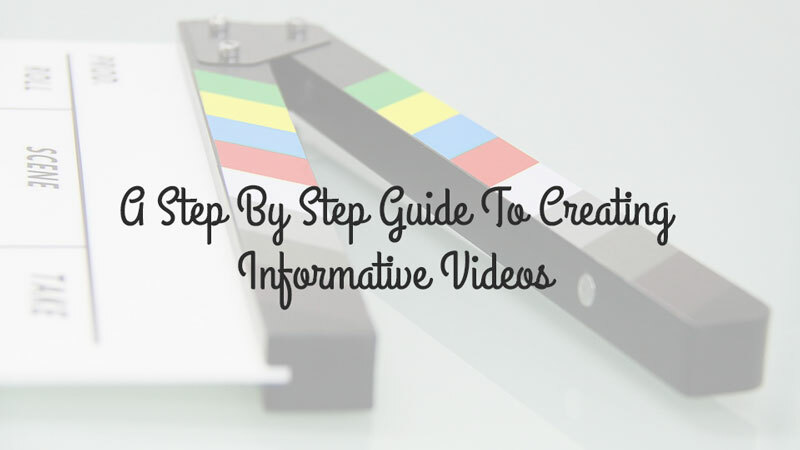 With this guide, you can create informative videos that are perfect for many different situations, and ideal for engaging large audiences.